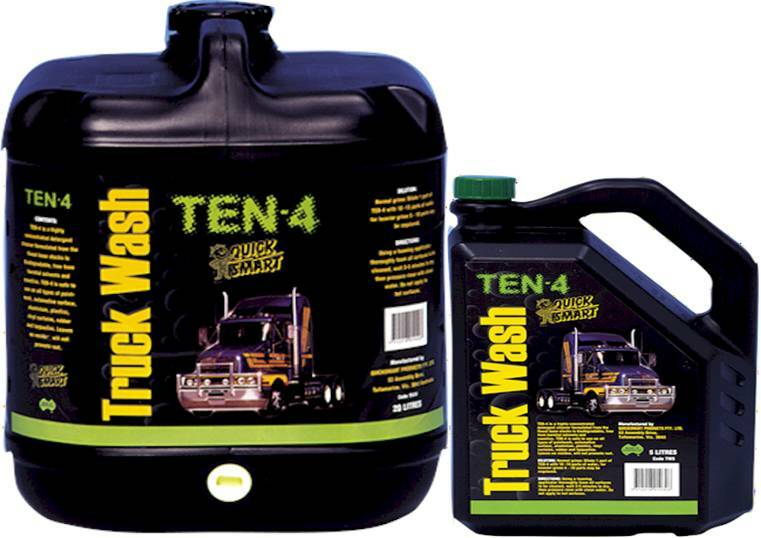 Our Ten-4 Truck Wash is an ideal pressure washer formulation. Highly concentrated detergent cleaner; 34% active. Safe for use on paintwork, automotive surfaces, vinyl curtains and tarpaulins. Free from harmful solvents. Leaves no residue and will not promote rust.